Alloy 60(1.3954) stainless steel provides a significantly lower cost alternative to fight wear and galling compared to cobalt and high nickel alloys. Alloy 60's uniform corrosion resistance exceeds SS304 in most media. Chloride pitting resistance is superior to SS316 and room temperature yield strength is twice of SS304 or SS316. Alloy60 offers excellent high temperature oxidation resistance and low temperature impact resistance. Outstanding galling resistance at both room temperature and elevated temperatures makes Alloy 60 Stainless Steel a valuable material for valve stems; seats and trim; fastening systems, including nuts and bolts; chain drive systems; pins, bushings and bearings; and pump components such as wear rings and lobes. Alloy 60 is the most effective wear and galling resistant material for bridge pins and is used in hydroelectric dam wear applications. Cavitation erosion resistance of Alloy 60 is superior to the austenitic stainless steels as well as duplex stainless steels making it highly successful for wear rings in vertical centrifugal pumps. The combination of Alloy 60 and Alloy 50 has replaced cobalt wear alloys in some cases. 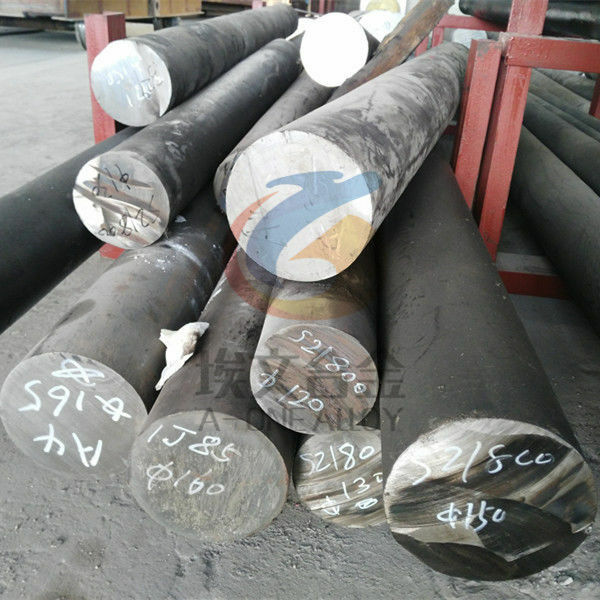 The use of Alloy 60 weld overlay on most other stainless steels and certain carbon steels develops sound deposits with wear galling resistant properties about equal to an all weld deposit.